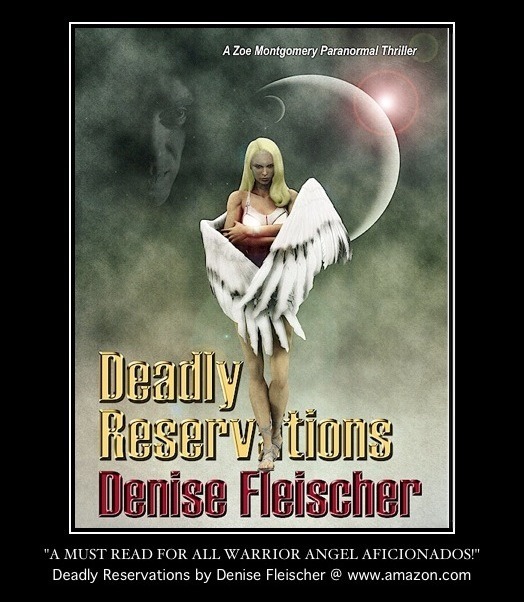 http://www.fallenangelsreviews.com, click on interviews, then Denise Fleischer. Thanks so much, FAR! 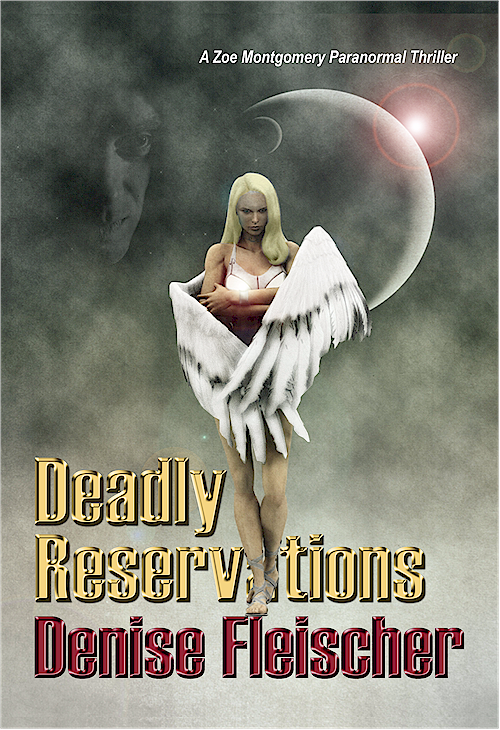 Follow alongside a woman, in her journey, after the end of an abusive relationship. Her struggles and ability to rise from the darkness offer hope to readers, in a collection of poems that are in chronological order. The fresh, contemporary metaphors in the poems create a gripping experience for readers. “Christy Birmingham’s powerful words and unique poetic voice offer a brilliant message of hope… ” Raymond Alexander Kukkee, Author of Fires of Waterland. “A profound book of poetic reflections of struggle and rebirth.” Gail Thornton, Author of The Girl in the Iron Lung. 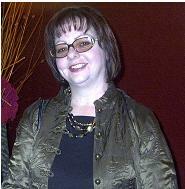 Christy Birmingham is a freelance writer and poet in British Columbia, Canada. She writes poetry to reach out to struggling women. Birmingham seeks to help women understand they are not alone when they are depressed, anxious, or abused as she has fought through all three issues. She has written countless poems since childhood and plans to publish more poetry collections. Contact Christy through her publisher Redmund Productions or at her personal email christybme@gmail.com. Learn more about the book at http://www.AmeliaGrey.com. Donald Hurst of Park Ridge set out to record a book he wrote about his World War II experiences for his wife and visually impaired friends. “It Was Either Them or Us” was self-published in 2007 and focuses on an incredible responsibility Hurst had as a 15 year old after enlisting in the Army Air Corps. Hurst was a rear gunner who saved the survivors of their B-17 Bomber after it made a crash landing behind enemy lines. Hurst was referred to Horizons for the Blind in Crystal Lake. The not-for-profit organization is dedicated to improving the quality of life for people who are blind or visually impaired. Hurst called Horizons and received a tour of the building and learned about the various services it provides. According to Camille Caffarelli, founder and executive director of Horizons for the Blind, staff creates audio materials for people that are blind. Hap Holly, a long-time Des Plaines resident who is blind and a 13-year employee of Horizons, contacted Hurst. “I told him that we could record it and that I had two people that could read it. I could send him a sample of each,” said Holly. Hurst selected the reader that expressed the most emotion. It took a week for James Lackey of Crystal Lake, to read the book in a recording studio. From there, Holly and co-engineer, Chris Buchanan used a software program to record, edit and improve the quality of the recording. Rustling of the pages, clearing of the throat and mistakes were removed. The readings were transferred onto a compact disc per Hurst’s request. Additional copies were created for his WWII friends who are losing their sight and would like to read his book. According to Aaron Mason, Horizon’s marketing manager, they are considering an mp3 digital format as well.